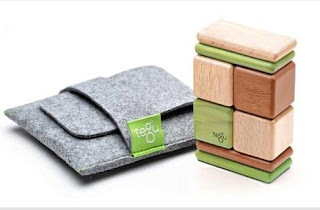 Have you heard of Tegu Blocks yet? 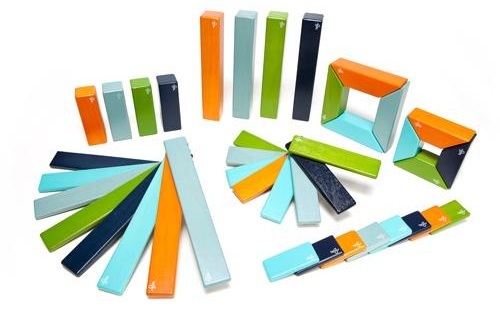 Well, these are magnetic blocks for kids. Monster has a couple sets already and he LOVES them!!! And now Fab.com has them on sale!!! I LOVE LOVE LOVE when I can get Christmas gifts cheap because then we're not broke during the holidays!!! This has been one of my favorite magazines to read ever since I can remember! 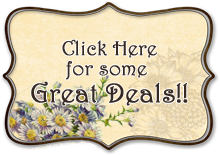 A 2 year subscription to Family Circle Magazine for just $7. Also, after you read the magazines every month you can either donate them to the local VA clinic or use them for different crafts for your little ones. I always donate mine! 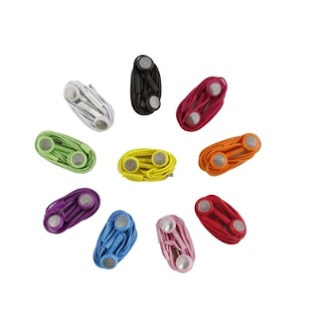 $2 for TWO pairs of Earbuds! Great Stocking Stuffer!!! 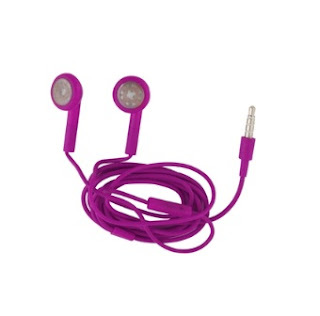 I got these today because you never know when you're going to need earbuds!! They always get lost in my house! These are also a great stocking stuffer!!!! 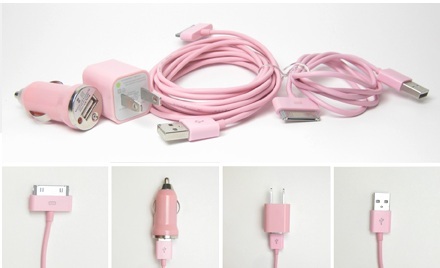 They also come in TEN awesome colors!! !